April 9, 2019 -- AirXpanders is promoting the results of a study demonstrating several advantages of its AeroForm tissue expander over traditional saline expanders for breast reconstruction. 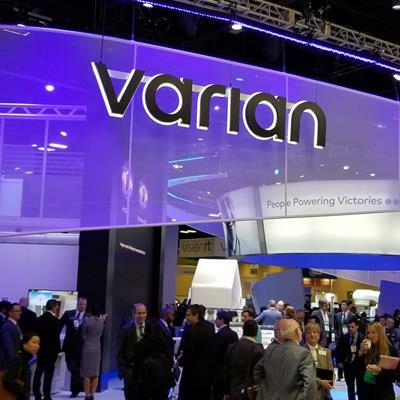 April 4, 2019 -- Radiation therapy firm Varian Medical Systems opened a new office on March 8 in Johannesburg. 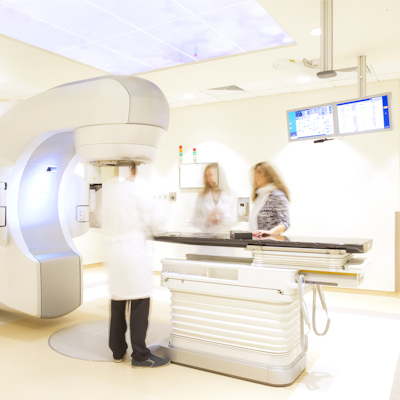 April 3, 2019 -- Radiation therapy firm Varian Medical Systems is touting the results of a preclinical study on an ultrahigh dose rate cancer treatment with protons, which the company is calling Flash therapy. 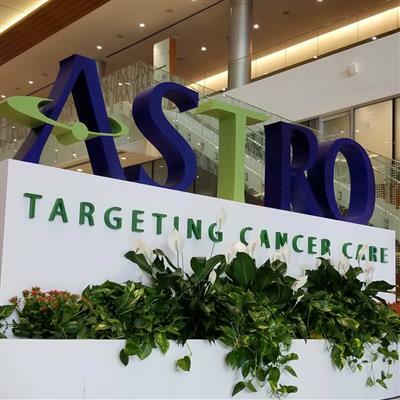 The results, presented this week at the American Association for Cancer Research (AACR) annual meeting in Atlanta, showed that Flash therapy reduced toxicity in both healthy tissues and organs.